The Adalet XCPX series ATEX Certified control panels are designed to provide a complete ATEX equipment certificate to final assemblies direct from Adalet without additional third party testing and approvals. 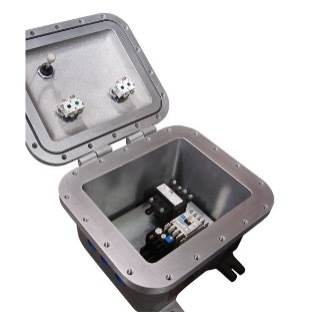 Utilizing Adalet's ATEX Certified XCEX flameproof control enclosures, control enclosures can be fully populated with any CE approved device. The engineering services required to certify your final assembly as an ATEX control panel with a complete ATEX Equipment Certificate are also available. Our sales engineers will offer you a detailed price quotation based on the specifications unique to your project and scope of services required. 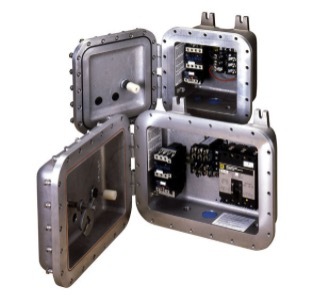 Please contact us about receiving a price quotation for your ATEX control panel requirements.